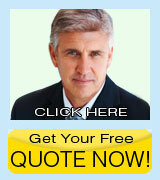 HOME | ABOUT US | DVD REPLICATION | PRODUCTS | PACKAGING | ORDERING | CONTACT US | WHY US? 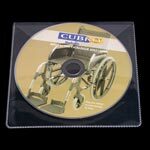 When marketing, distributing or publishing a multi disc product you won't find a more practical solution. Discs can be stored safely and securely while maintaining a book type leaf system which facilitates easy browsing of the various disc no matter what order they were inserted. A very stylish option that will impress your market and clients when distributing your digital project. When your larger project requires to be replicated on two separate disc, this is the packaging option you will require. 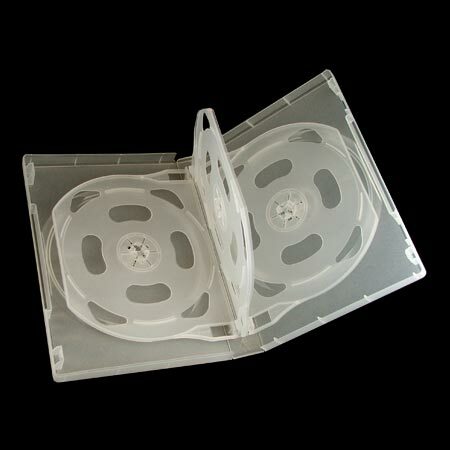 Up to ten DVD discs can be stored in this case making it the ideal packaging option when a series of discs. The DVD PVC Wallet will show advantages when calculating freight and postage costs. Click here to see more DVD Cases! DVD Replication CD Replication, All rights reserved. NZ.